Are you starving all the time? 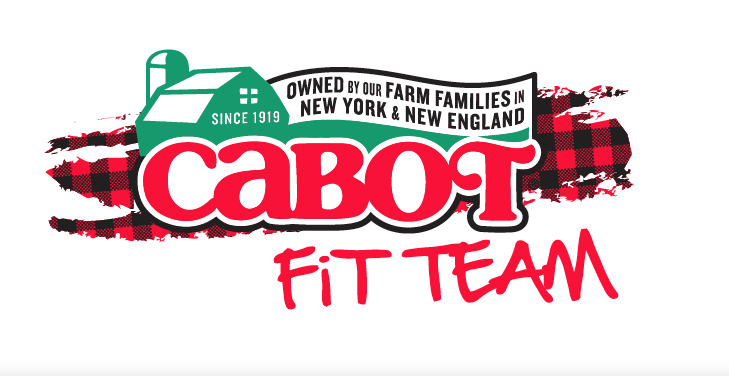 Don't runners/athletes/Americans need meat to perform well? I'm definitely not starving and I also don't feel like I'm missing out on anything. To prove it, here's what I ate today. Saturday happens to be my long run day during sprint triathlon training and today called for a 55-minute run. I ran a 10K in 53:54, which is faster than my previous PR set at the Fitness for America 10K. Here's what I ate. 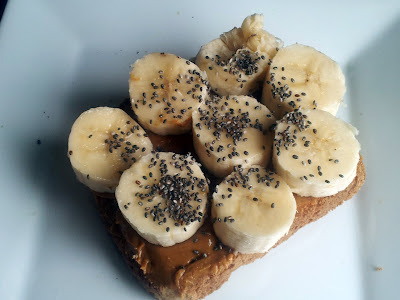 Breakfast was a slice of whole wheat bread, 1 Tablespoon natural peanut butter, 1 banana and 1/2 teaspoon chia seeds. Protein count: 11 grams. Post run, I always guzzle a whole mess of water and try to eat a snack immediately. 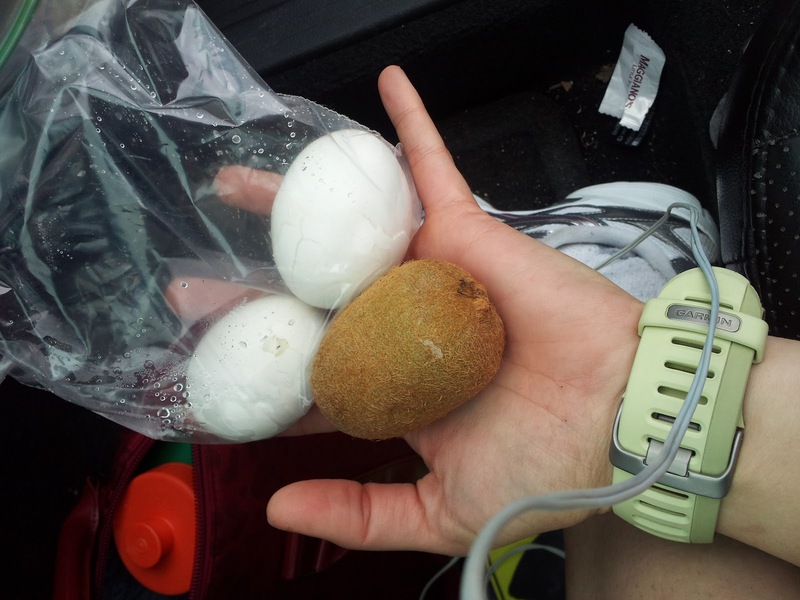 Today, it was two hard boiled egg whites and a kiwi. Protein count: 9 grams. After showering and stretching, I made myself a massive salad for lunch. I don't always eat out of mixing bowls, but when I do, it's a salad. We went to Chili's for dinner last night and I had their vegetarian fajitas. It sounds so wrong, since fajitas are theoretically always made of skirt steak, but these were so good. 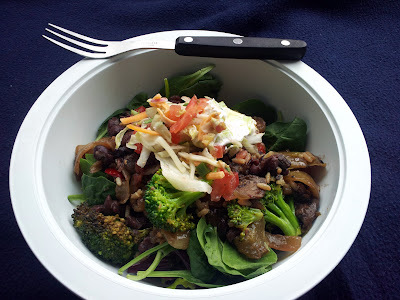 I took the leftover onions, peppers, rice, mushrooms, beans and broccoli and dumped it over mesclun and spinach for lunch. Protein count: unknown. Delicious factor +100. 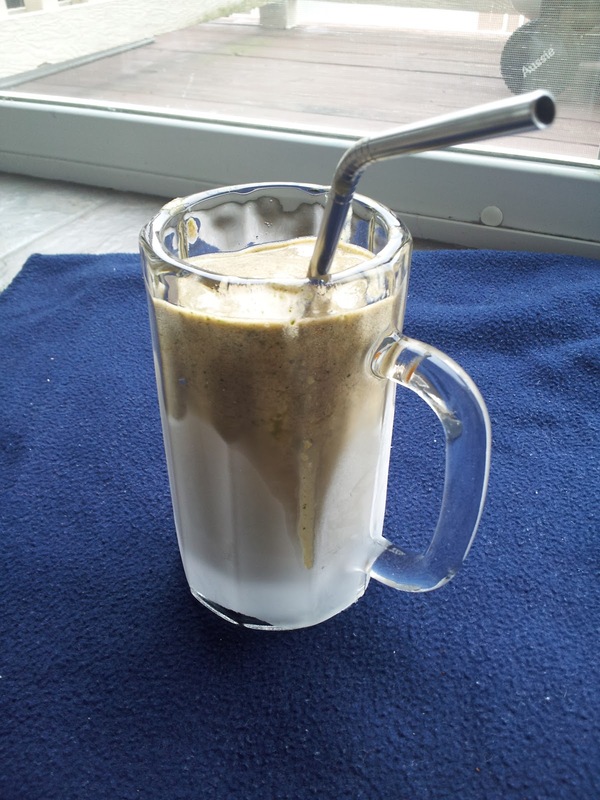 I had an afternoon snack of a green monster smoothie. Protein count: 2 grams. Dinner was super delicious. 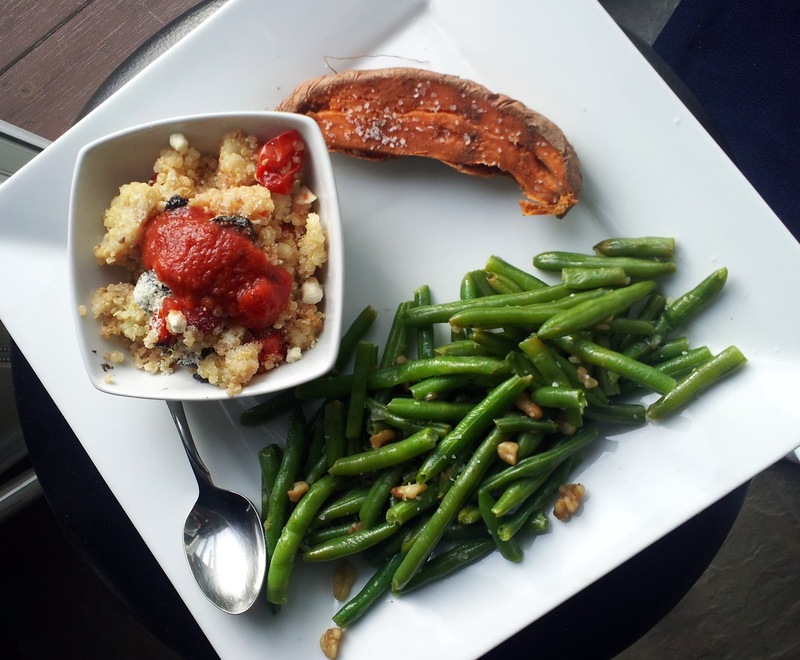 I had a quinoa salad with black olives, feta, broiled tomatoes and pasta sauce. I also had a huge portion of green beans with sauteed onions and garlic, topped with walnuts. Finally, I had a sweet potato with cinnamon and sea salt. Protein count: 13 grams. 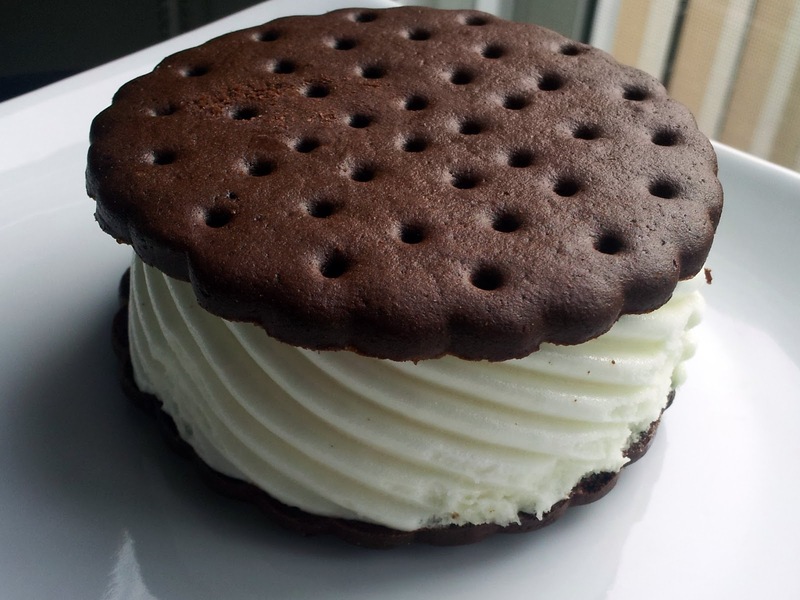 I also treated myself to an ALDI ice cream sandwich, which I think is a Weight Watchers knock off. Protein count: 4 grams. Because lunch was an unknown, I'm not sure how much protein I got in the day. For my weight, I need somewhere between 65 and 104 grams of protein. I didn't quite get to that amount today, and probably ate around 50 grams. However, I feel satisfied and I got a good assortment nutrients from various plant sources.